This colloquium will examine the arrival of sound across the industry in terms of economics, employment, technology and infrastructure, as well as the shift in film form and style including its impact on production, distribution, exhibition, reception and critique. 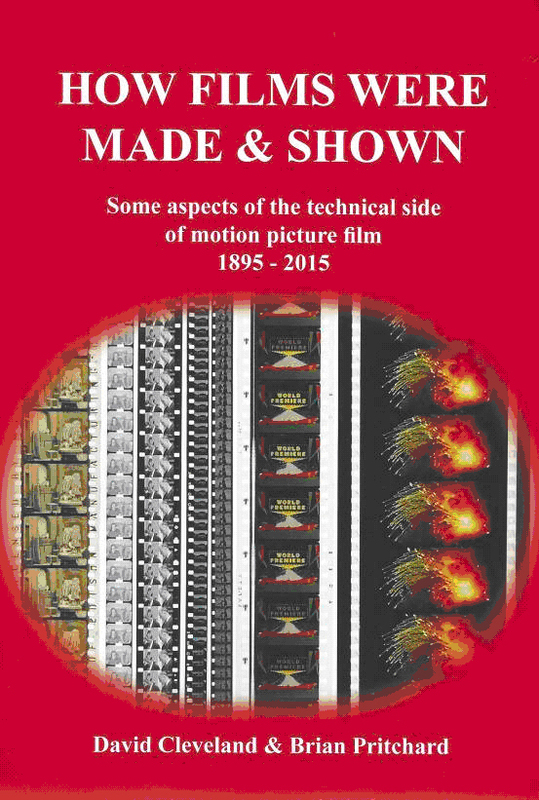 We invite papers from a range of disciplines that help to advance our understanding of the film industry during this tumultuous period when studios and cinemas were forced to re-equip and reinvest, when stars and creative personnel faced considerable turmoil and when British cinema’s relationship with non-Anglophone countries, particularly in Europe, was to change forever. The British Silent Fil m Festival affords scholars, archivists and enthusiasts the opportunity to re-asses film-making in Britain between 1895 and 1930. By bringing forgotten films out of the archive, and encouraging scholarly activity that can place those films in appropriate production and reception contexts, the festival has been the driving force behind a complete re-appraisal of what was previously an almost unknown cinema. This one-day symposium is intended to complement the festival itself – an opportunity to consider the achievements and the key debates brought to light by the festival, and to discuss the new directions that future research may take. 200 word proposals for 15 minute papers are invited on any aspect of film-making and film-going in Britain from 1895-1930. We encourage submissions from early career researchers and independent scholars, and this year especially welcome papers which respond to the themes of the most recent festival, and the current AHRB project on ‘British Silent Cinema and the Transition to Sound’. The 18th British Silent Film Festival features some stunning highlights, re-discoveries and rareties gleaned from the BFI Archive and international collections. 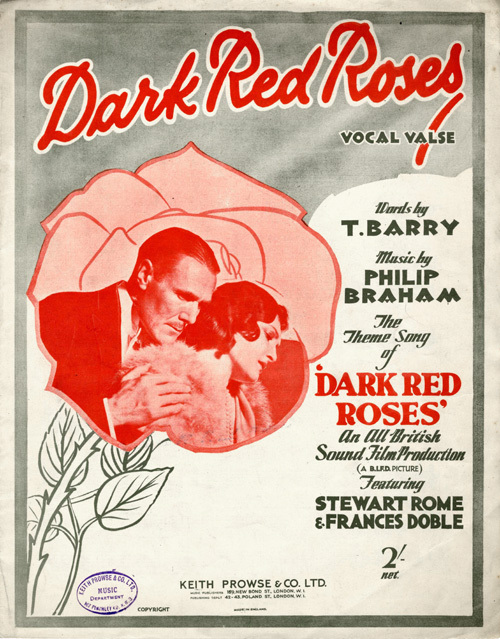 Highlights include the British premiere of Stephen Horne’s new musical score for The Guns of Loos (1928) and Laura Rossi performing her new score to British cinema’s first epic Jane Shore (1915) at Leicester Cathedral which recently saw the reinternment of Richard III who features in the film as a key protagonist. 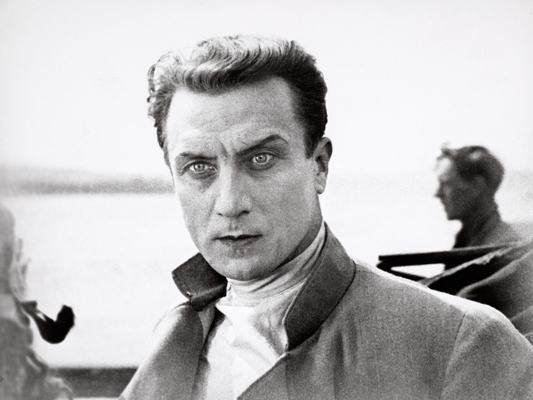 Our theme of ‘heroes and villains’ will be explored in stunning masterpieces of European cinema including Michel Strogoff, (1926) featuring the charismatic Russian star, Ivan Mosjoukine and the gorgeous Swedish films The Kingdom of Rye (Rågens Rike, 1929) and The Strongest (Den Starkaste) from Sweden. Other highlights include a rare Russian sci fi featuring early astronauts in The Cosmic Voyage (1936), a centennial look at the World in 1915 including the sinking of the Lusitania, the Gallipoli campaign and some fascinating new discoveries from the Imperial War Museum collection including the mystery of the death of Lord Kitchener. 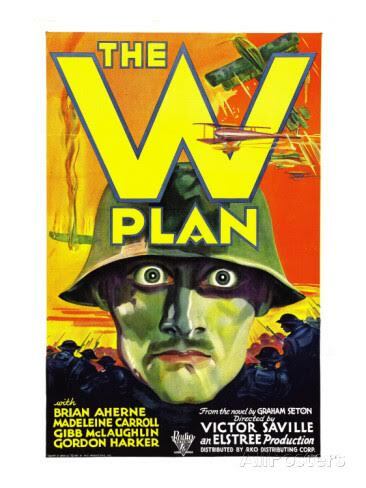 The W Plan (1930) features a star-studded cast in a tense spy-drama in which Brian Aherne, is parachuted into enemy territory. the rediscovered sound version of the classic British sci-fi High Treason (1929) predicts many things about a future Britain including the building of the Channel Tunnel. Other early sound highlights include the beautiful Windjammer (1930), a drama-documentary about the last of the big sailing boats travelling around Cape Horn from Australia to Britain in which the cameraman tragically died en route and whose burial-at-sea forms part of the narrative. 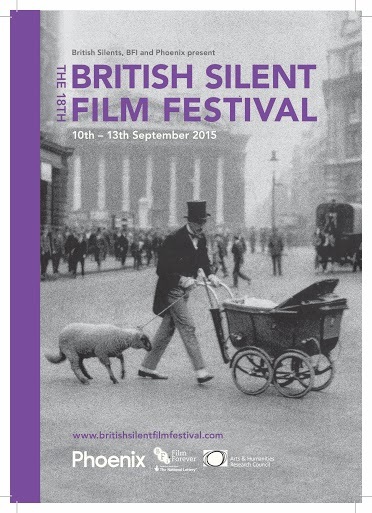 The British Silent Film Festival returns to Leicester with classic silent cinema. We’ll be looking at heroes, from thrilling swashbuckling adventurers, to early astronauts, from heroes of the football pitch, to the quiet heroes of the War a hundred years ago. We’ll also be looking at British silent cinema in transition with some of the last of the silent and first sound films produced. Richard III, (hero or anti-hero) makes an appearance in early British feature Jane Shore , and a programme filled with rarities, new discoveries, funny, serious, sad or just plain interesting accompanied by the world’s leading silent cinema musicians. This years festival will take place at the Phoenix, Leicester.